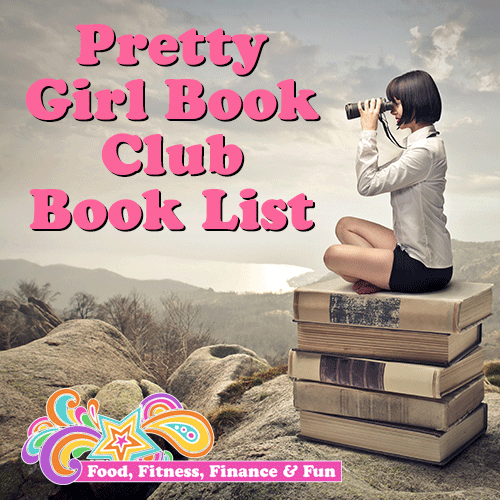 The Pretty Girl Book Club is a non-fiction Book Club where we focused on personal growth, discussions in a Facebook Group, and read/post at our own pace when it is convenient for us! YAY! Jackpot! And I called it “The Pretty Girl Book Club” because that would include ALL girls who want to be a part of this awesomeness!